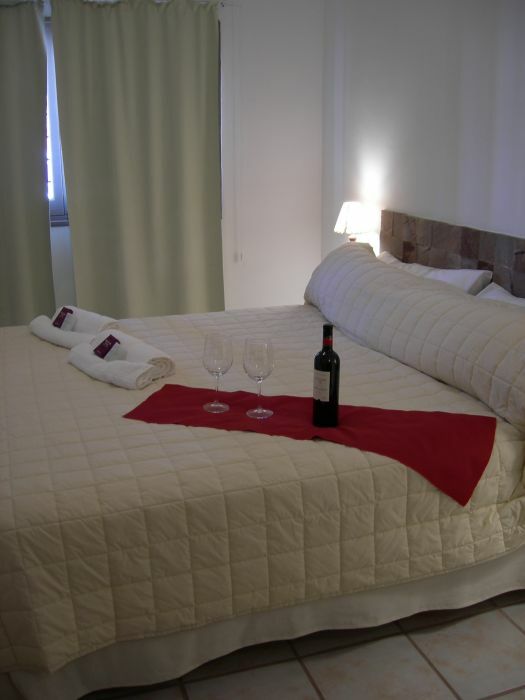 Red Wine is a boutique hotel themed in red wines, with 9 double rooms themed with different varietals. _ Pool of free use. _ Booking excursions, massage services and adventure tourism. _ Laundry (not included in the price). 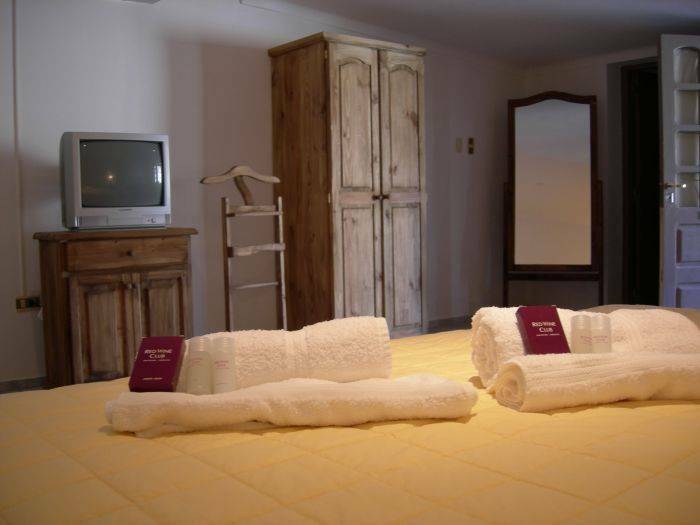 _ Room service, wines, beverages, local products, etc. _ Massages: massage therapist, provides massages of your choice. 1 - DOUBLE: Double bed - Standard (Tempranillo and Cabernet) have divan bed two-seater so that only marriage can be sold, its windows are overlooking the patio. Cable TV, air conditioning / heating. 2 - DOUBLE / TWIN: Twin or Double - King Size (Merlot, Malbec, Tannat and Bonarda) feature king size, you can double or twin set. The room size is greater than the rate 1. Cable TV, air conditioning / heating and safe. 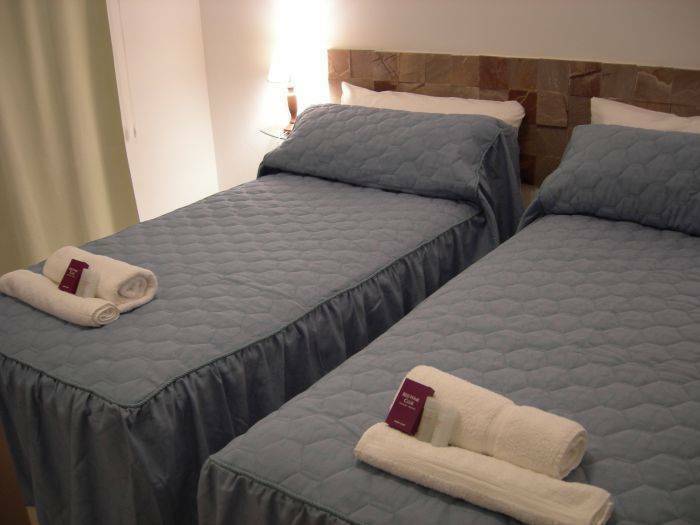 3 - DOUBLE / TWIN: Twin or Double - King Size (Syrah, Pinot Noir and Barbera), have king size bed, can double or twin set. The room size is greater than the rate 2. Cable TV, air conditioning / heating and safe. Large mirror, desk, chair, hammock. In this room can add an extra bed for child under 10 years. 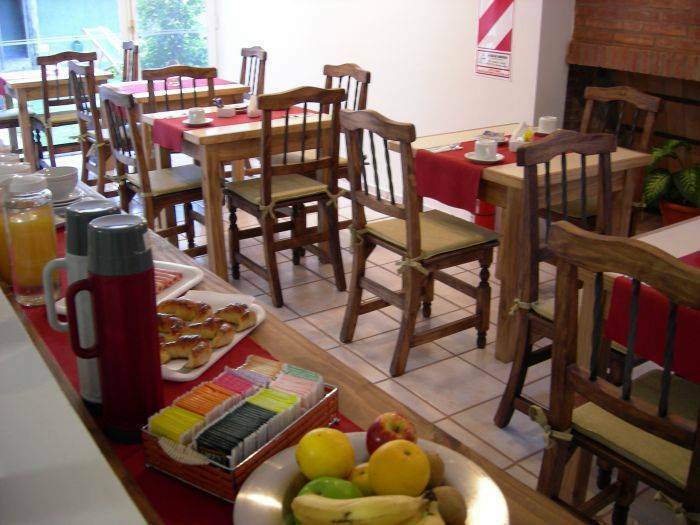 The hotel is located 7 blocks from the main avenues of the city, which is located in the downtown of the city and everything is close to both restaurants, shopping mall, civic center, museums, parks, etc. · To complete the payment via a deposit of the reservation, this deposit is not refundable for cancellations. -Notice to the hotel 72 hours before the date and time of admission will be charged to the credit card value of 50% of one night accommodation. 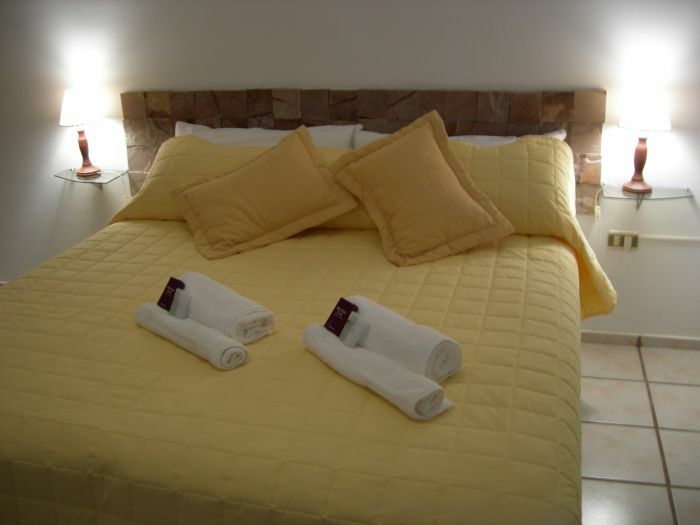 "The value of one night's accommodation if you have reserved an amount less than 5 nights. 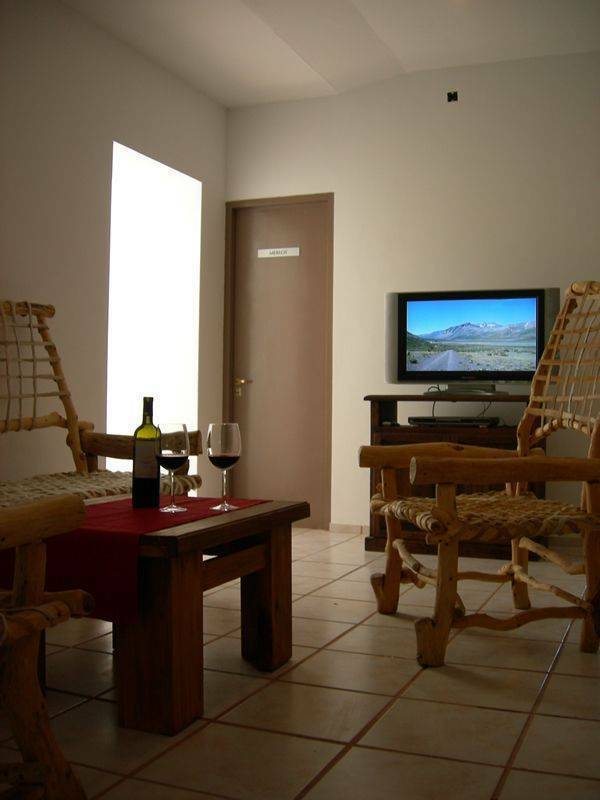 Red Wine Hotel is located in San Rafael, Mendoza to 235 km from the capital city. Its location is Calle Salta 424, Buenos Aires Street between Avenue and Moreno. The hotel is located 7 miles from our city. 10 blocks from the bus terminal. And inside the city can move on bus, taxi or remis. You can hike with agencies in their vans or rent a car.